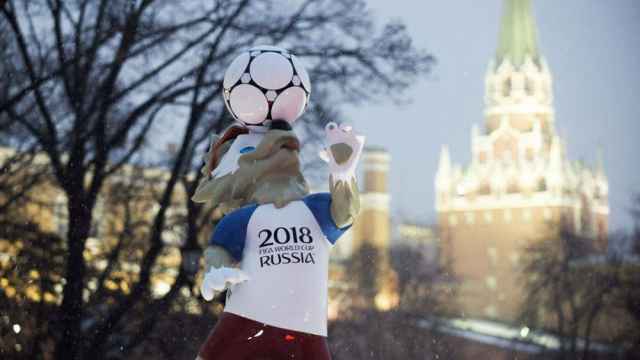 Russia’s hosting of the eight-nation World Cup rehearsal this summer has failed to galvanize football fans’ excitement —at home in Russia, or abroad. FIFA has struggled hard to sell tickets to Germany’s fans this year, let alone to Chile’s. Fans apparently care so little about the tournament that FIFA President Gianni Infantino recently announced the Confederations Cup may be on its way out as part of a leadership review. But this year’s games are on, and for Russia, it’s an important rehearsal. 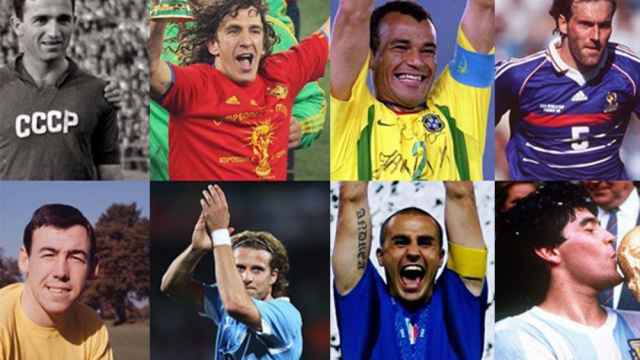 Next year’s World Cup will bring 32 teams and millions of fans to the country. They will be hosted in 11 far-flung cities. Russia knows it is being assessed for its ability to host safe and modern games. 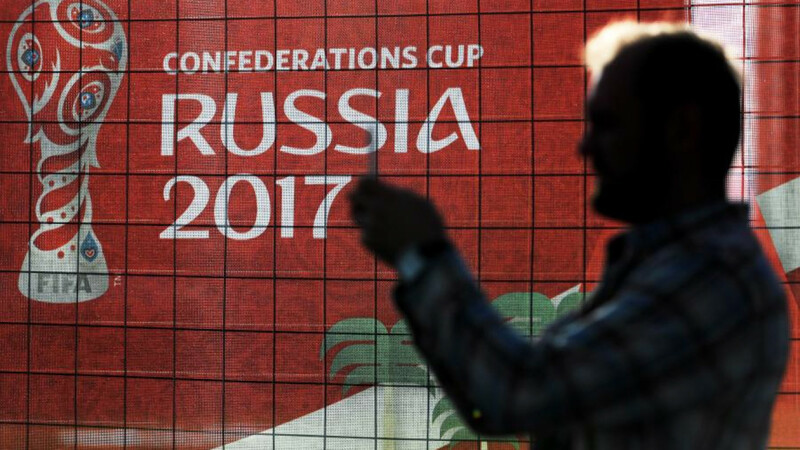 At a time of international isolation, Russian officials want it — and the Confederations Cup this summer — to go smoothly. Russia will present four of its 12 World Cup venues during the Confederations Cup between June 17 and July 2. They include St. Petersburg’s scandal-ridden, $600 million Zenit Arena. The venue has been tainted by government-linked corruption scandals and, more recently, revelations of North Korean slave labor. Preparing the stadium for the Confederations Cup’s opening match between Russia and New Zealand was also problematic: A new pitch had to be laid when footballers complained of uneven grass during a trial game. The tournament will also test Russia’s security services, who will be tasked with policing the largest international sporting event in the country’s history. Russia’s Federal Security Service (FSB) say they have addressed security concerns in the wake of April’s metro attack in St. Petersburg, which left 16 dead. “We are putting all our efforts into making the games to go smoothly and safely,” Alexei Lavrishev, the head of the FSB’s World Cup security unit, told reporters June 6. Security services are also preparing to tame the country’s notorious hooligan networks. During last year’s European Championship, Russian fans were involved in violent clashes with England fans — a scene that shook the football world. Russia has since cracked down on hooligan ring leaders and the far-right groups linked to them. Authorities have thrown many behind bars and are banning others from matches. As part of the crackdown, President Putin approved a bill for stricter punishment for violence during matches. But Pavel Klymenko, Eastern Europe development officer for the UEFA-backed Football Against Racism in Europe (FARE), says this system will primarily work for a minority of well-known hooligans. “We haven’t seen any records published by the authorities estimating how many people were denied fan IDs and for what reasons,” he says. Foreign football hooligans, Lavrishev added, are just as unwelcome. Authorities have already blacklisted 191 overseas fans. For the duration of the games, Russia has changed visa rules, requiring all foreigners to register with authorities within one day of their arrival in the country. Russian authorities are also cracking down on another group they consider threatening: protesters. Human rights organizations have criticized a new bill imposing stricter restrictions on the right to protest over the duration of the Confederations Cup. The temporary law, which will also apply during next year’s World Cup, requires protesters to ask for special permission to hold a rally. Russian opposition figures and activists have decried the measure, saying it comes at a time of a revived anti-Kremlin protest movement. On June 12, opposition leader Alexei Navalny drew thousands to Moscow’s streets for the second time this year. Both nationwide protests ended in hundreds of arrests across the country. Authorities maintain they plan to do the same to any protesters during the this month’s Confederation Cup and next year’s World Cup. He was detained within less than an hour.